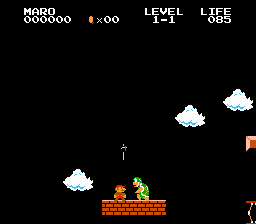 Romhacking.net - Hacks - Super Kaizo Bros. 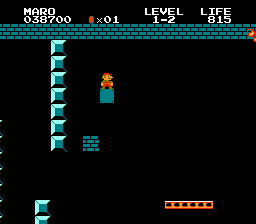 This is a ROM hack of Super Mario Bros. for the NES. 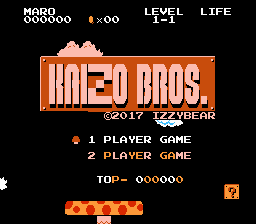 Super Kaizo Bros is for advanced players who have mastered the platforming of the regular game and are seeking a much more difficult challenge. 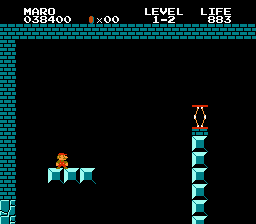 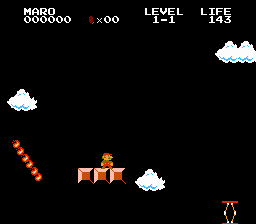 The game features some of the basic kaizo tropes to the NES limitations and has over 20+ unique levels, giving the player a complete kaizo experience.